Williams and Johnson were dating for a year before their engagement earlier this year. The couple met at a spiritual retreat in March 2017. 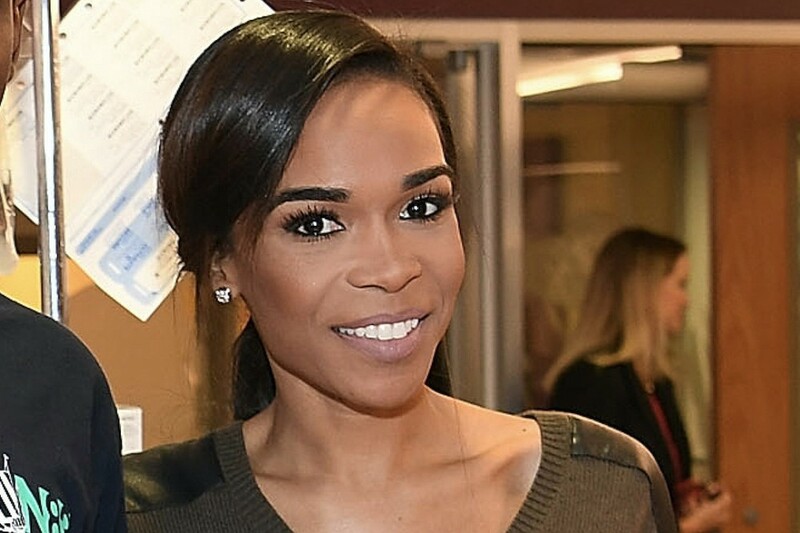 The former Destiny&apos;s Child singer was getting over a bad break-up and needed to find herself. Following the announcement their engagement, Johnson drew the ire critics who accused him and his family being Donald Trump supporters. There&apos;s no word on when the couple&apos;s proposed reality series will air on the OWN Network.